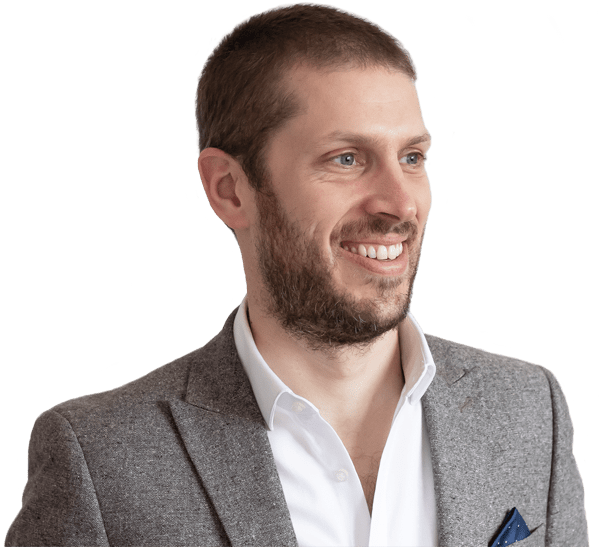 Hi there, my name’s Tom and I run a website company called Evolve. I create stunning websites that support your business and generate leads. 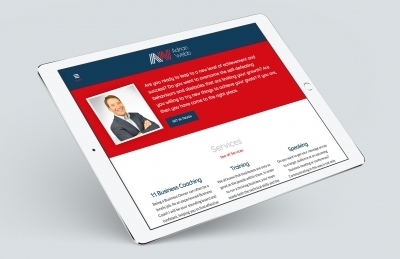 I offer monthly plans which include regular updates, so your new website will always be fresh and up-to-date. 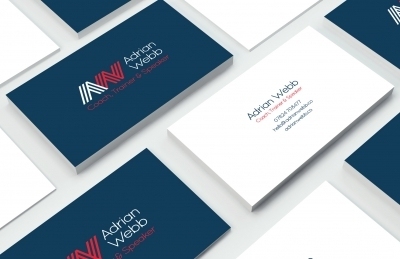 What’s more, my websites start from just £99 per month with no setup fee. If you’re looking for help with your website I’d love to hear from you. 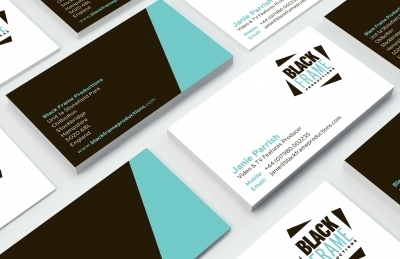 Black Frame Productions offer high quality video creation and production services. 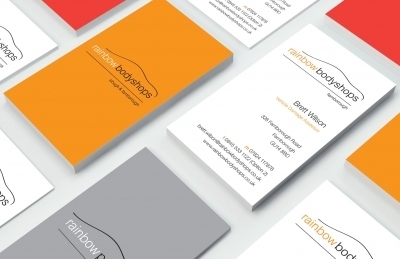 After designing the company's new logo, we then created a stunning set of stationery, starting with their business cards. 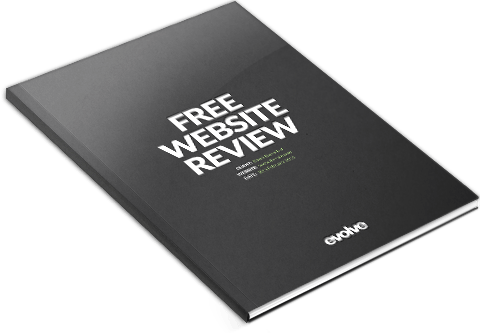 Why choose an Evolve website? 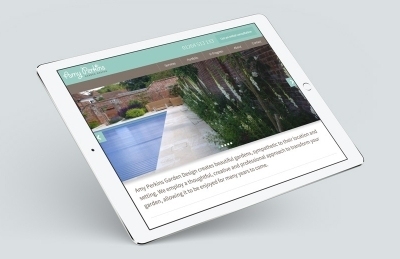 As a leading local web designer, I take time to understand your business, creating a stunning website, designed and built from scratch, that's tailor-made to fit your business and your customers. My websites come with updates included. The days of being charged to make updates to your website are over. 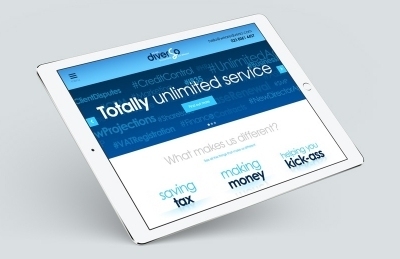 Evolve's affordable business websites not only allow change, but actively encourage it. Evolve's pricing model means one less thing to worry about. My pay monthly websites come with no setup charge and a single monthly fee. This improves your cashflow and helps you plan for the future. If you are a car driver you will always have an eye out for any unusual activity on your dashboard – after all, you need to know how well your car is performing and whether it’s about to run out of fuel or oil. As soon as any warning lights come on, you would also do something about it to make sure your car stays running at its optimum and to ensure it is both safe and roadworthy before you drive it. The same should be true for your website.